This Rapid Box Switch 2×3 light modifier gives photographers the ability to quickly interchange off-camera flashes while maintaining the Rapid Box’s convenient collapsible design. 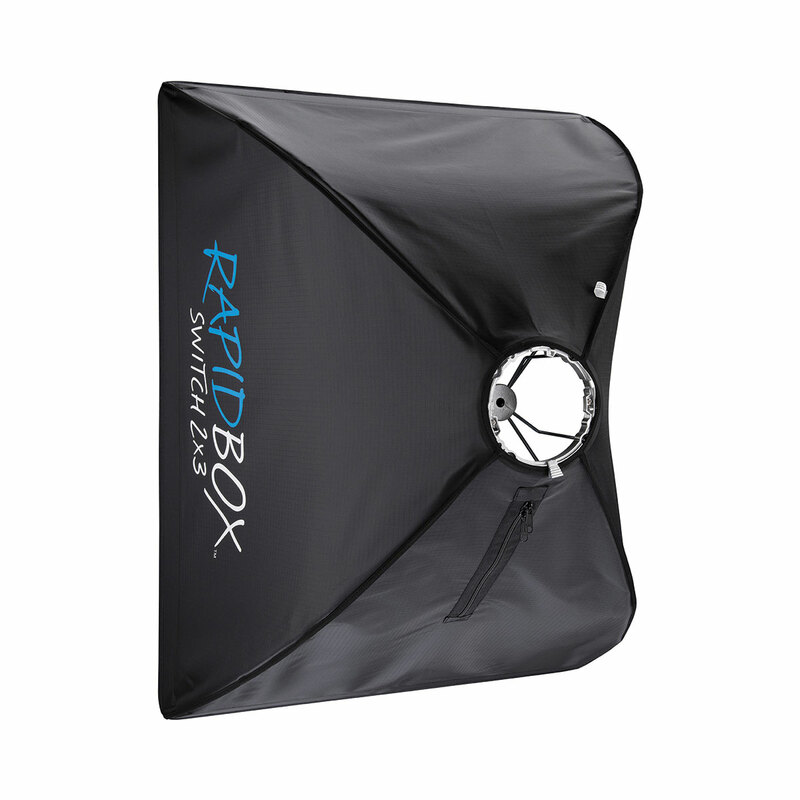 The quick-release thumb-lock on the Rapid Box Switch ensures the security of your light. 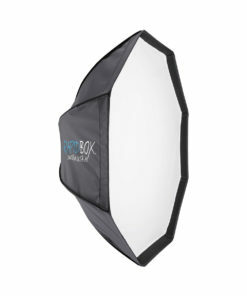 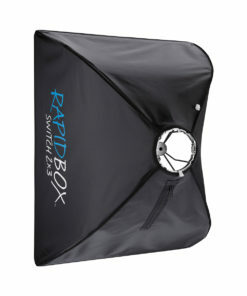 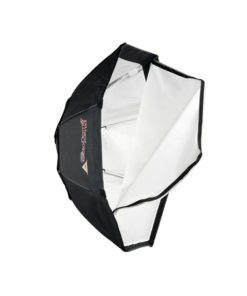 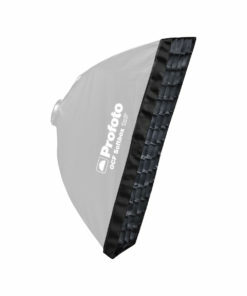 The Rapid Box Switch provides photographers with a softbox that assembles in seconds. 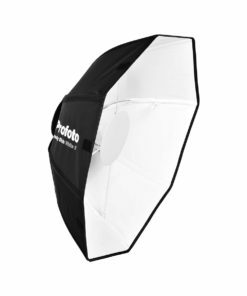 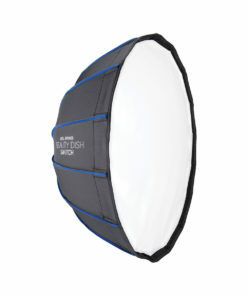 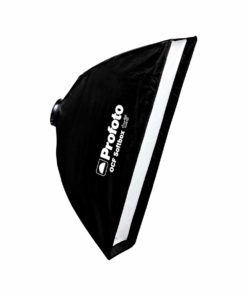 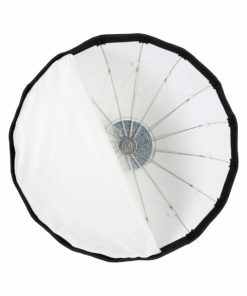 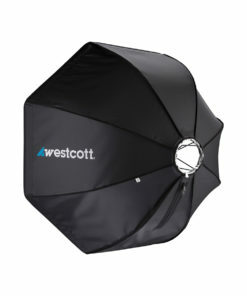 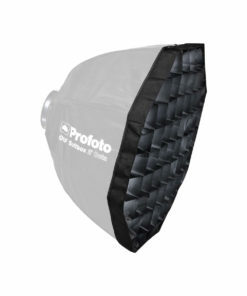 Built with durable framework, long-lasting construction, and color-accurate fabrics, this softbox will simply be the go-to modifier for any off-camera flash shoots. 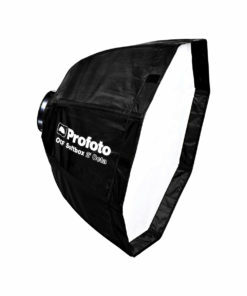 We know that output and color accuracy are important to professionals. 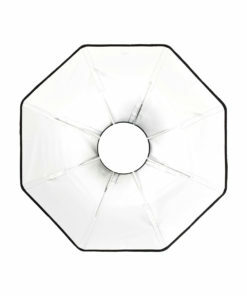 Our taut silver interior provides maximum light output for photographers working in any environment. 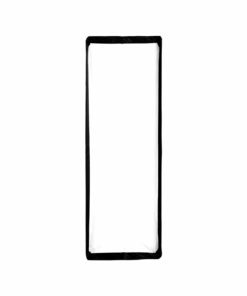 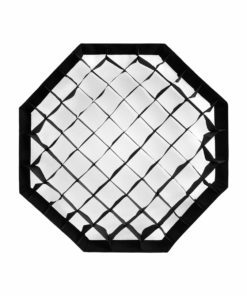 We’ve vigorously tested our diffusion panels against the competition and have found our diffusion panels to be the most color-accurate in the industry. 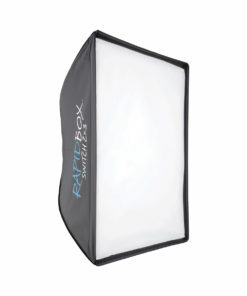 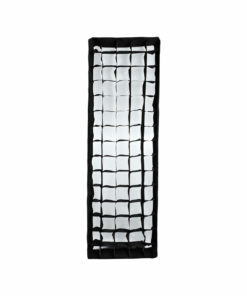 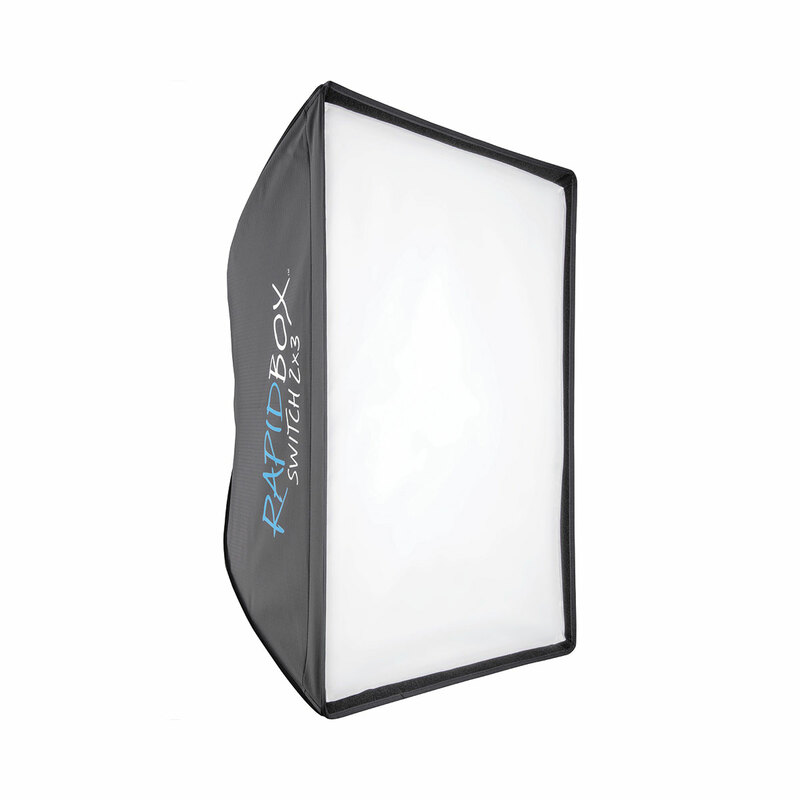 Each Rapid Box Switch includes a softbox, outer diffusion panel, and durable carry case for convenience and storage.